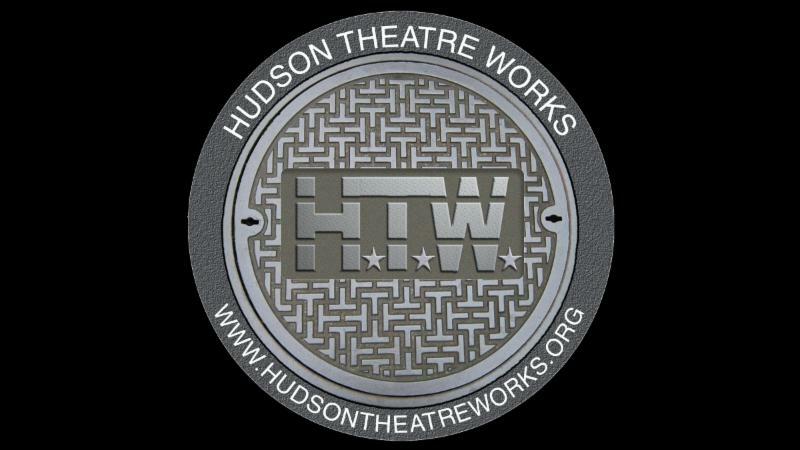 Hudson Theater Works is providing Play City with a teacher to bring acting classes for young children to their space. So bust out your inner drama king and queen and let's get into character. Drama Classes are geared for children from preschool to age 11. Included with the cost is (unsupervised) open play before/after class. 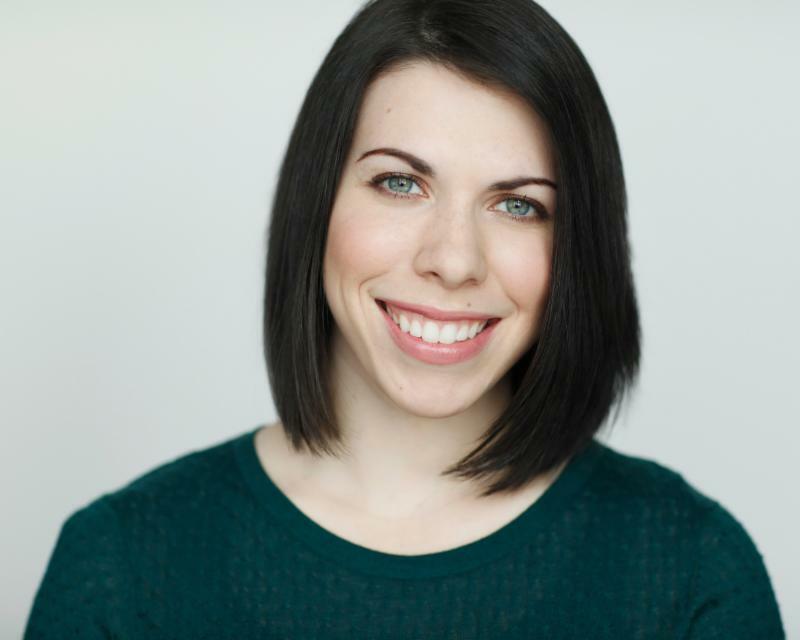 Cassandra Giovine is a New York City-based actress with a B.F.A. in musical theatre from SUNY. For the past three years, along with her performance duties with the Southern Colorado Repertory Theatre, Cassandra has been a teacher at the theatre's youth drama camp, teaching acting and music to kids ages 5 to 16. The classes covered everything from improv to movement work to writing songs, and ended with fully-staged productions. While performing at Point Sebago Resort in Maine, Cassandra also taught and choreographed kids Broadway dance classes each week, and coached teens in a competition modeled after The Voice. At the collegiate level, Cassandra was a teaching assistant for incoming Freshman actors.